(Agua Dulce, Calif.): With pre-rally entries at record levels, the National Off-Road Racing Association (NORRA) today released a final event schedule for its fifth annual General Tire NORRA Mexican 1000. NORRA and its unique, vintage-flavored, on and-off road rally will cover 1,300+ miles over four days starting in Ensenada, Mexicali, Baja, Mexico on May 10th and finishing in the world-class resort destination of San Jose Del Cabo on Wednesday, May 14th. 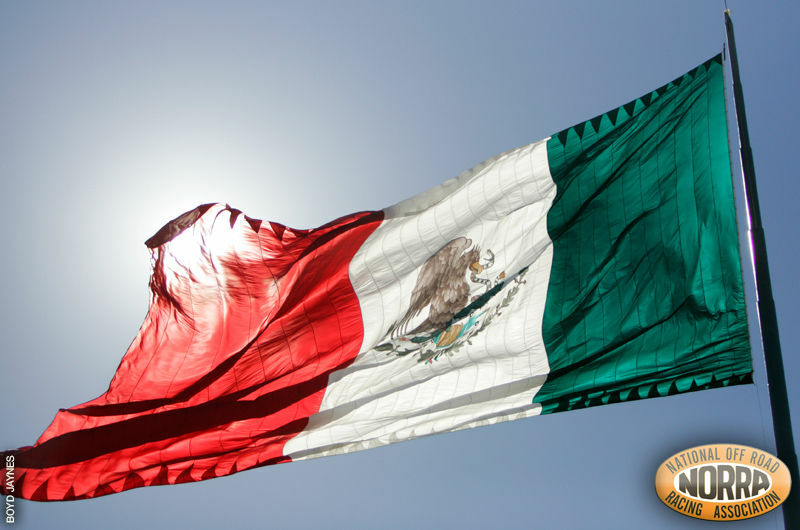 For the first time in its history, the Mexican 1000 will start in the host city of Ensenada, Baja, Mexico, just two hours south of downtown San Diego. 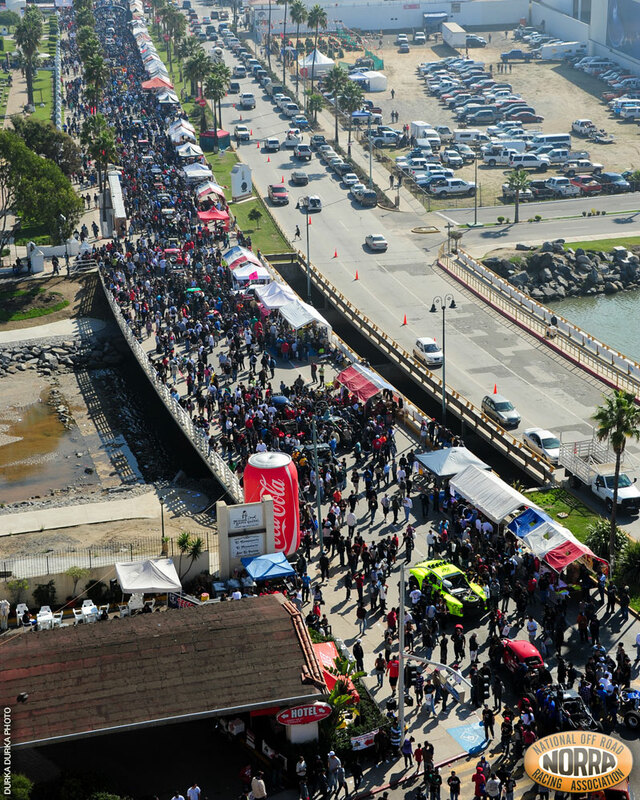 Much of the pre-race activity will center around Ensenada's iconic Riviera Cultural Center, including Saturday's General Tire "Round-Up" of historic and vintage race cars, trucks and sedans, the "Bilstein Shock Absorber Tech Inspection" and the "Walker Evans Racing Driver's Meeting and Welcome Fiesta. "husiast Dave Despain. Last year’s honoree was five-time overall Baja 1000 champion and Mexican 1000 rally veteran Mark McMillin. Saturday, May 10th will also see the ceremonial start of the motorcycles classes from the Riviera, with a mixed field of vintage and modern machinery. This marks the first time that NORRA has split its two and four-wheel divisions for two days of the rally -- all in the interest increasing participant safety. Next weekend will also mark the first time that all the vintage four-wheel classes will have a stationary Technical Inspection that will also serve as a four-hour display of the historical vehicles that make the NORRA experience so unique. The General Tire Round-Up will be from 12:00 noon until 4:00pm at the Riviera Cultural Center. Race fans will also have the chance to see NORRA's Evolution-class vehicles in the Bilstein Tech Inspection held nearby. 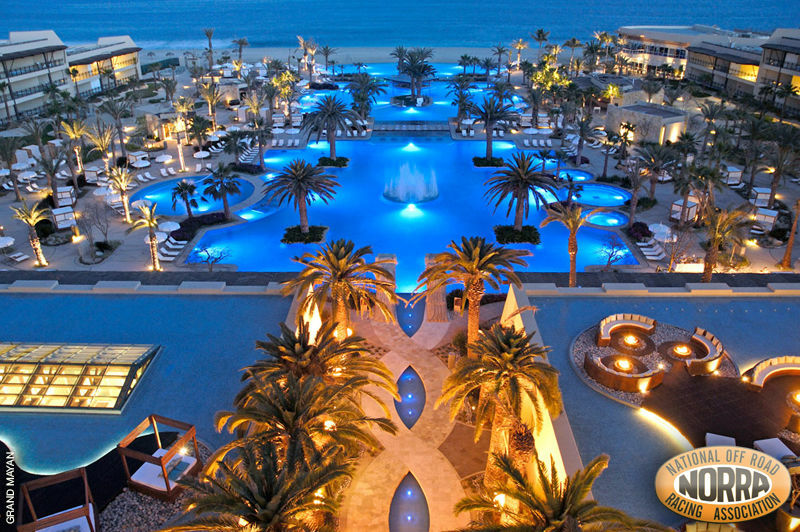 Also new for 2014 will be the location of NORRA's immensely popular "South Point Driver's Award Celebration," a huge post-rally party that will be hosted by San Jose Del Cabo's Grand Mayan Resort. 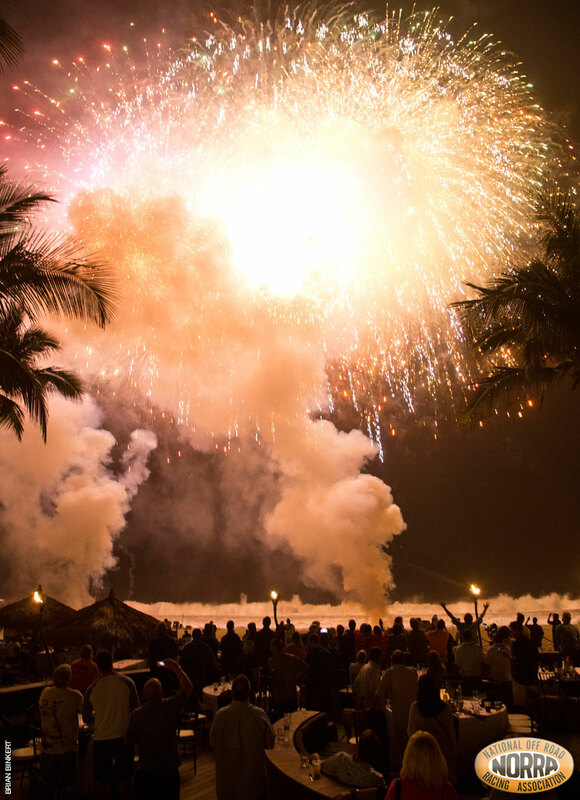 The seaside celebration will include a red carpet entrance, food, drinks including Azunia Tequila margaritas, live music and special awards -- all capped of with huge fireworks show. "We are more than excited about the progress our team has made in raising the bar once again for this year's General Tire Mexican 1000," explained NORRA President Mike Pearlman. "Our only goal is to make the experience for our family of racers bigger and better each year. I think we are achieving that objective in a big way for 2014. We can't wait to see everyone next week in Ensenada." The streets of Ensenada, Baja, Mexico will alive next week with the unique sites and sounds of the General Tire NORRA Mexican 1000. On Saturday, May 10th the festivities include the "General Tire Round-Up" for all vintage vehicles, the "Bilstein Tech Inspection" and the "Walker Evans Racing Driver's Meeting and Welcome Fiesta." NORRA will utilize the city's iconic Riviera Cultural Center as the focal point for most of its Ensenada-based activities.